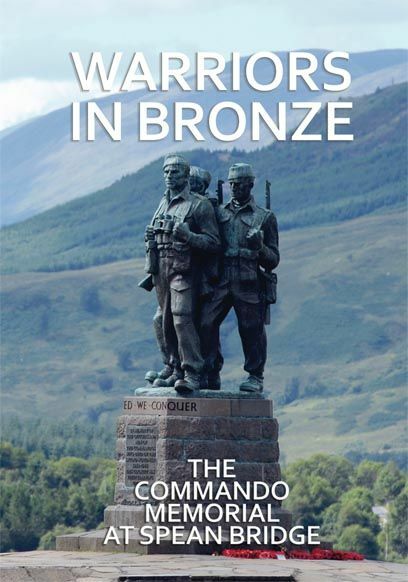 Unveiled seven years after the end of the Second World War in 1945 and towering proudly amidst the rugged grandeur of the Lochaber region of the Scottish Western Highlands is the iconic bronze scuplture known as The Commando Memorial. A place of reverence to this day, the memorial pays tribute to those 25,000 men of a number of nationalities who endured gruelling specialist training in the area and played a vital role in securing ultimate Allied victory. Read here their truly inspiring tale.